Taking care of your image while also looking after your bank account is no easy task. While you can do your best to shop clearance, it can be tough to take care of your body the way you really need to. As we are moving into winter, it is time to double down on our body and really make some effort to stay in shape. Staying fit and looking good will have a huge influence on your confidence and help you stay strong when it comes to keeping to your financial goals. Winter time can be a tough time to maintain physical fitness, but an indoor gym will help you keep your exercise goals. 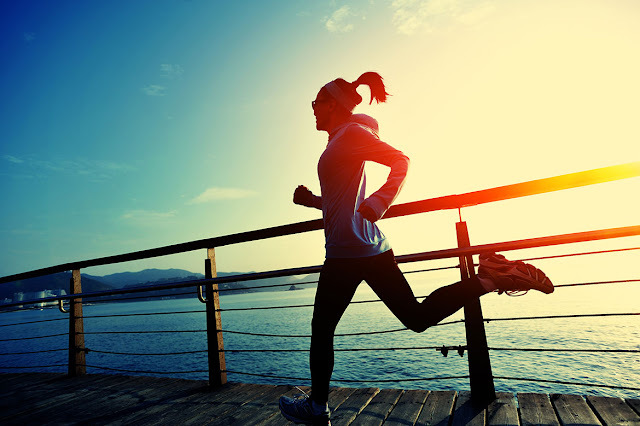 How do you stay true to your financial goals and your fitness goals at the same time? You need to do some shopping around and find the best fit for you. There are some really easy steps to follow to find the right place for you. First off, you need to identify your budget. You can find great training programs, such as a month of unlimited CrossFit for $62. If that is not your style, you can also get short-term gym memberships with personal trainers for under $30. If you feel like you have more money to commit right now, you can of course up the ante. By putting more money down up front you actually get a better deal of course, and pay in three or six months what you would pay for one or two months otherwise. The hard part is over! Once you have decided how much you can afford to part with right now, you need to figure out what your fitness goals are. Do you want to gain muscle or tone your body? Are you hoping to lose fat or work on your endurance? Knowing your goals well is an important part of the process, so take some time to identify what you really want out of this. Once you know what your goals are, you need to look for a gym that can fulfill your needs. For example, if you want to gain muscle mass, you need some serious weights to lift, whereas if you are hoping to tone or work on endurance, a pool would be a great asset. Lastly, make sure you find a gym that is close to your typical traffic pattern. If you exercise somewhere that takes you 20 minutes to get to, you are going to find you have dropped off going to the gym. Eventually, you will find a satisfying hobby much closer to home, whether that is visiting the local ice cream shop or taking a nap at home. Every minute you spend commuting to the gym is one minute less you have to work out each day. And it may leave you time to talk yourself out of going to the gym. Looking good while on a budget is totally achievable. Staying healthy will help you stick to your budget for the long haul, too. By nailing down a few easy steps you can easily look good while living on a budget.